The student’s academic and social development is the focus of this programme. 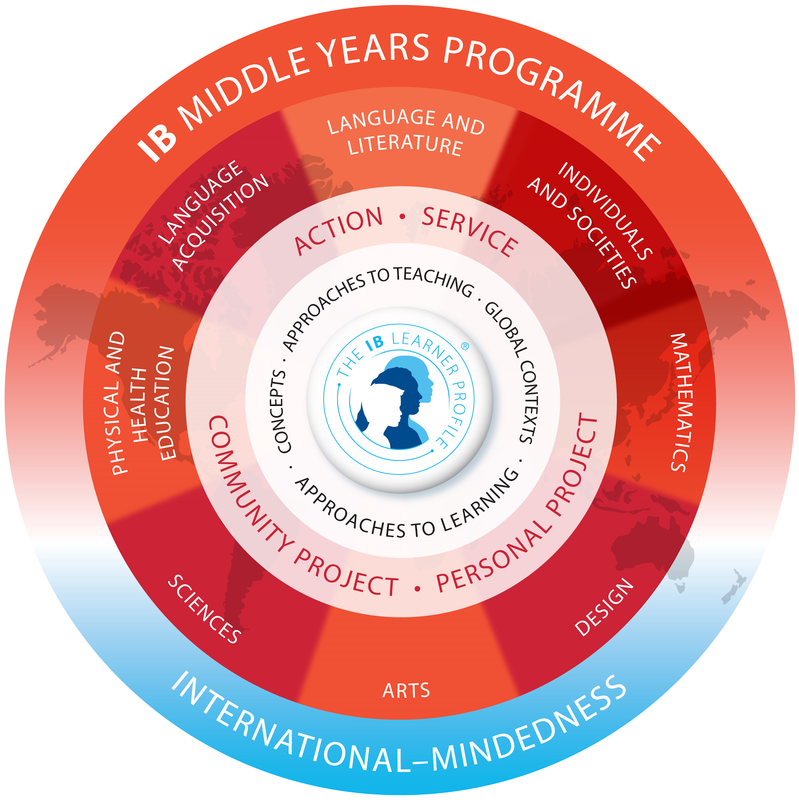 The IB Learner Profile is the core of the MYP. 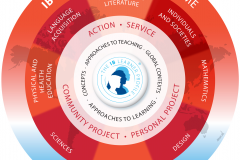 The six Global Contexts are the contexts through which the curriculum content interacts with the real world. Using these global contexts in planning and teaching helps students by providing relevance and meaning.